Do you want to study and live on the most beautiful campus in Poland, not to mention comfortably and cheaply? If so - then welcome to Kortowo. 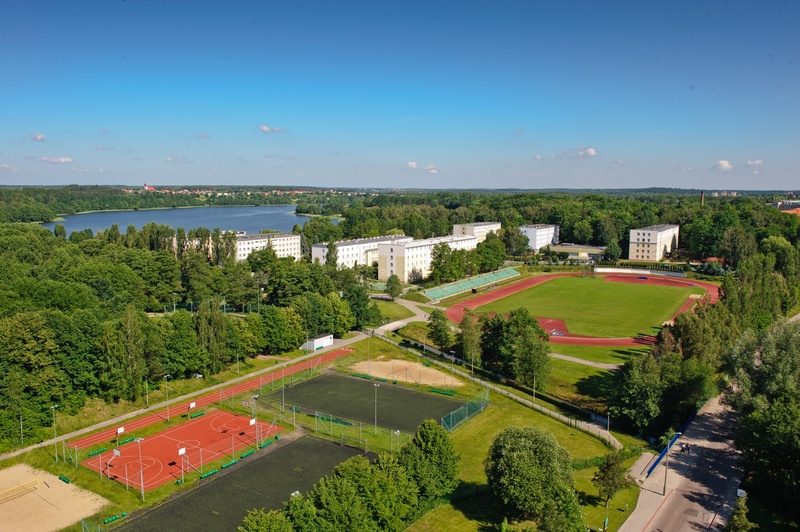 Kortowo is the campus of the University of Warmia and Mazury in Olsztyn. It is situated in a picturesque location, next to a forest and a lake. 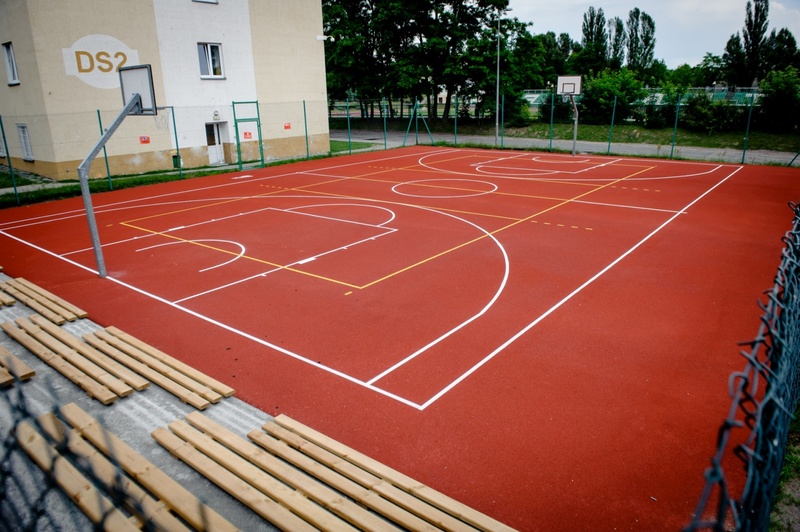 Here, you will find all you need for life, plus a unique atmosphere, unforgettable experiences and lifelong friendships. In Kortowo, you can choose one of ten dormitories. 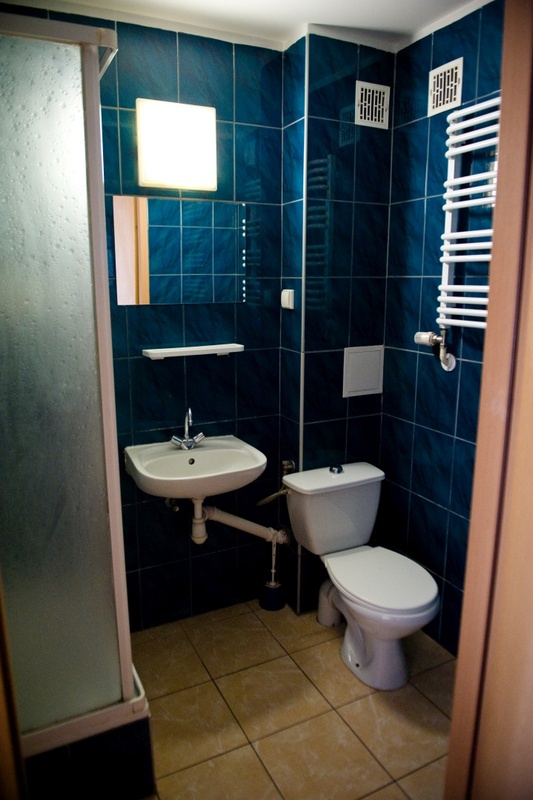 They come with single, double and triple rooms, furnished, with private bathrooms, refrigerators and Internet access. Each dorm includes a shared kitchen, a laundry room and a TV room. 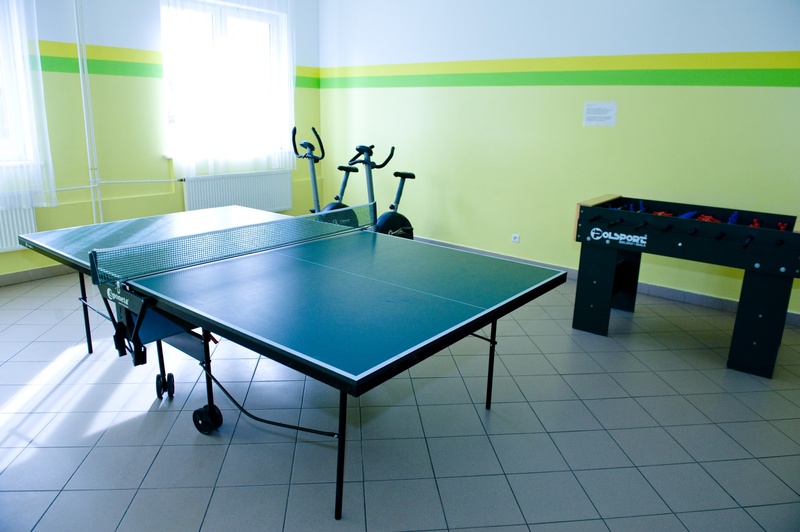 We increase the standard of the dorms each year, so some of them even include a gym and a sports hall. Room price ranges from PLN 290 to 420 per month. Kortowo offers one central student canteen, one upscale restaurant at the marina on the lake and plenty of fast food bars. All of the venues are open all day long, and many also on Sundays and public holidays. 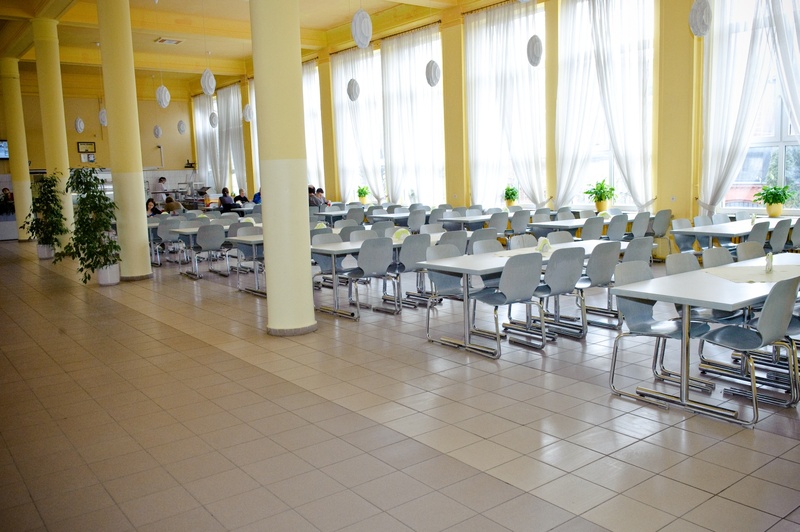 They serve tasty and inexpensive Polish cuisine, exquisite delicacies or fast food. You do not have to leave Kortowo to do your shopping, buy books or textbooks, make copies, fix your computer or shoes or take care of business at the bank. There is a hairdresser's and a beauty salon on location, and even health care and a pharmacy. 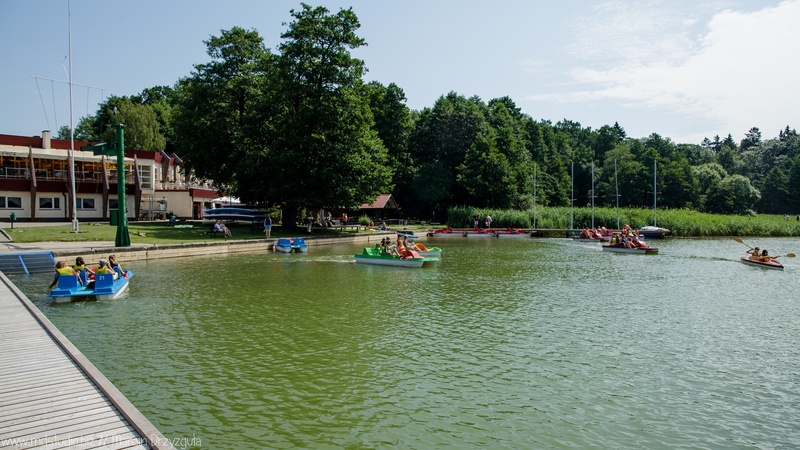 In Kortowo, you can spend your free time actively and effectively all year round, whether it's swimming in the lake, renting water recreation equipment or making use of the numerous sports fields and courts, walking trails and outdoor gym. 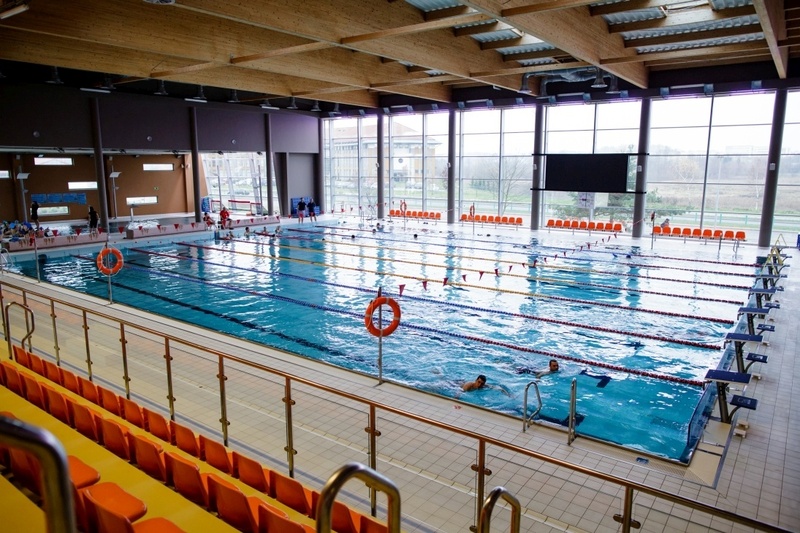 If the weather is unfavourable for spending time outdoors, the sports halls, gyms and the swimming pool are at your disposal. In one of the student clubs (almost every dorm has one), you can meet your friends, listen to live music or dance. 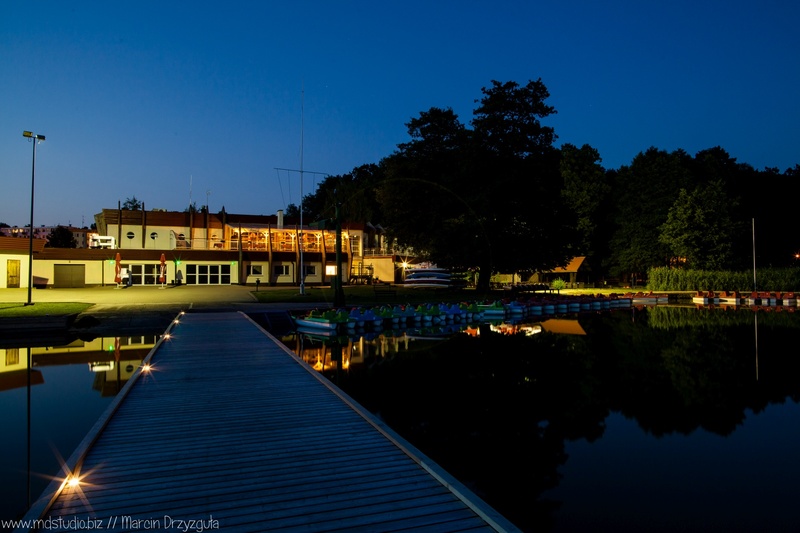 In several activity clubs that operate in Kortowo: tourist, scuba diving, horse riding, sailing, photography and theatre, you will surely find people who share your interests. This is just a part of the opportunities available in Kortowo, the campus of the University of Warmia and Mazury. Want more? 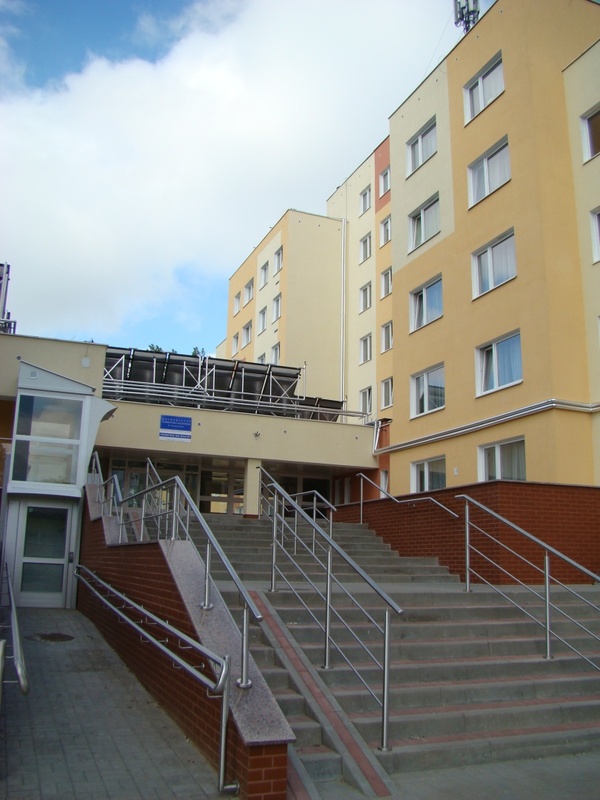 Come and live in Kortowo!